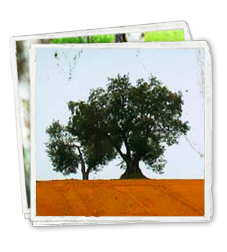 SATIVA was founded in 1997 in the locality of Molaoi, Laconia Prefecture, with agricultural products standardization and main product the edible olive as its core businesses. We established the company motivated by our love for the “olive civilization” and the deep-rooted belief that a healthy human relationship with the land, nature and its products leads to a better quality of life. We chose a region full of olive groves where the “Kalamata” variety is mainly cultivated. So, we work inside our natural environment “cultivating” a different relationship with the land. with ideas which differentiate our products and provide a competitive advantage to our clients. All our products are now offered in a renewed look and packaging which totally reflect our “olive civilization” philosophy and make them even more attractive to consumers.